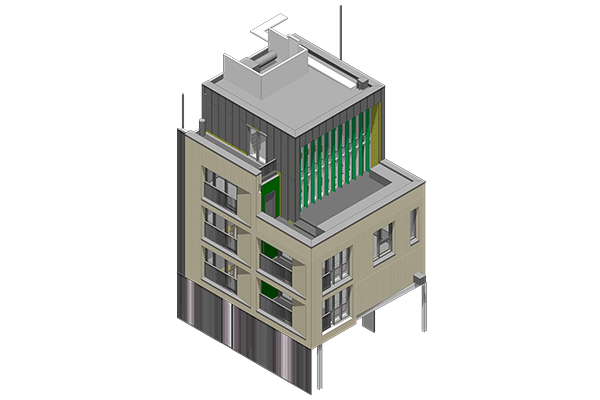 The project is a complex residential design for a private client in the West End of London. The design architects were Olson Kundig of Seattle Oregon. 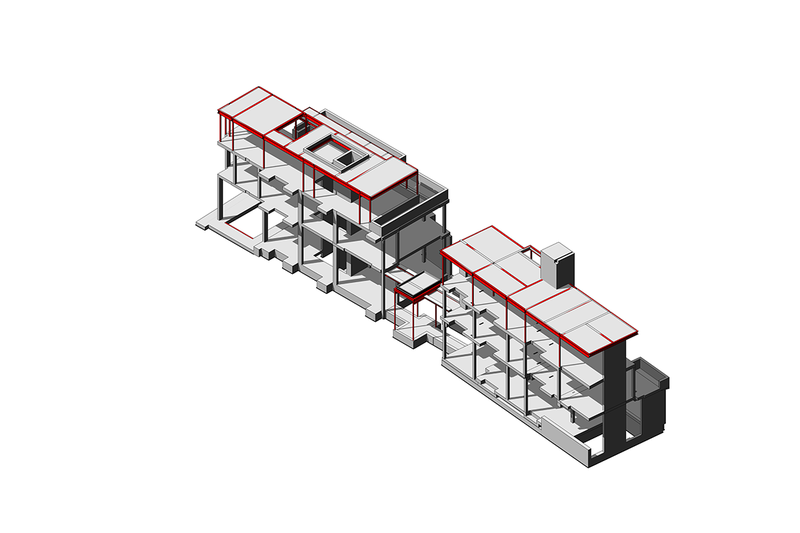 Formation were tasked as local Architects of Record and responsible for delivering the project through technical development for construction. 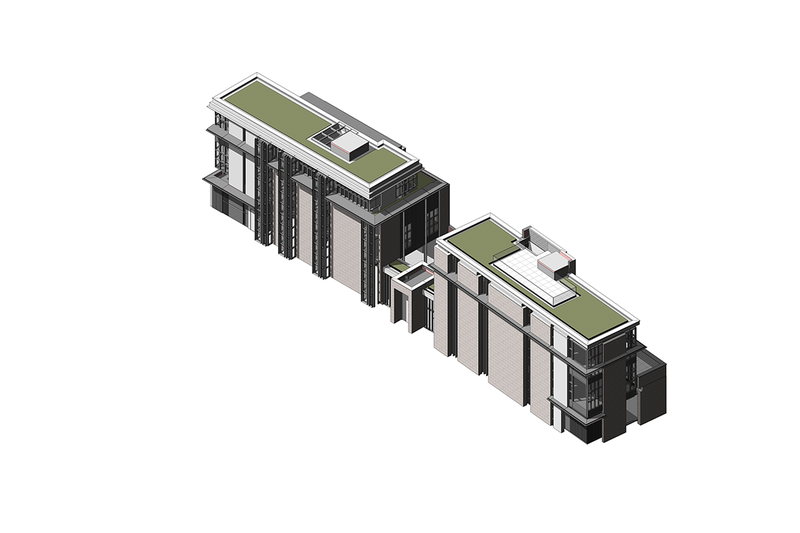 Using Revit to develop the design was a natural choice since it had been commenced in this fashion by the design architect. It dd need redrawing from scratch however and Deploi was on hand to orchestrate and support this process until the Formation team had developed the confidence and expertise to continue. 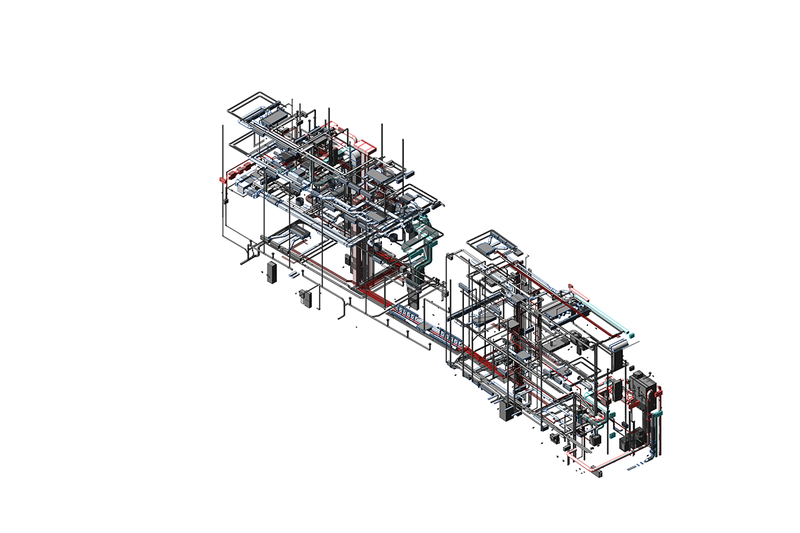 The servicing, structure and envelope arrangements are highly complex and therefore Revit use supports the collaboration process extremely well.